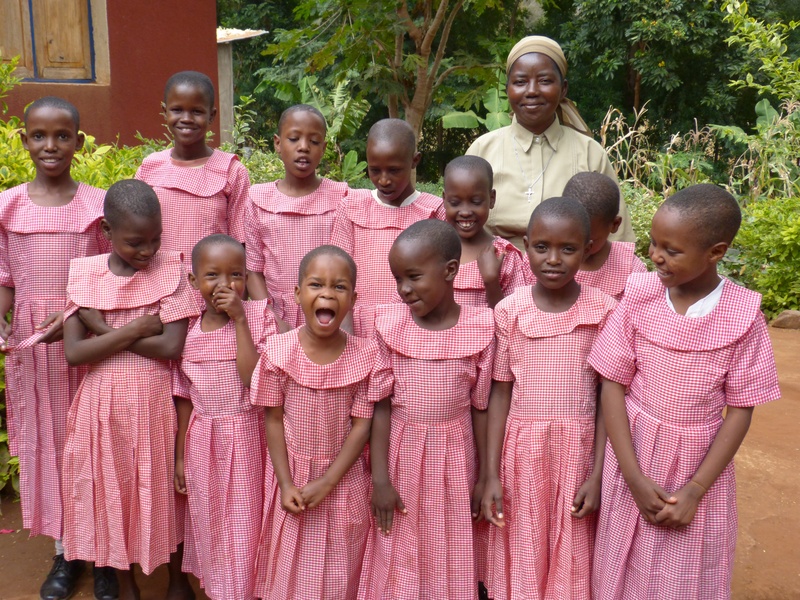 Your donation will help give these Maasai girls a fighting chance. To get them away from possible early marriage, female genital mutilation (FGM), and the rigorous life of the Maasai. They will be able to go to school and be safe from violence. In order to keep these girls out of harms way our Grail members can’t do it alone. We need your help. Your donation will help provide food, safe shelter, education, and protection for these young girls. Will you help them have a brighter future?